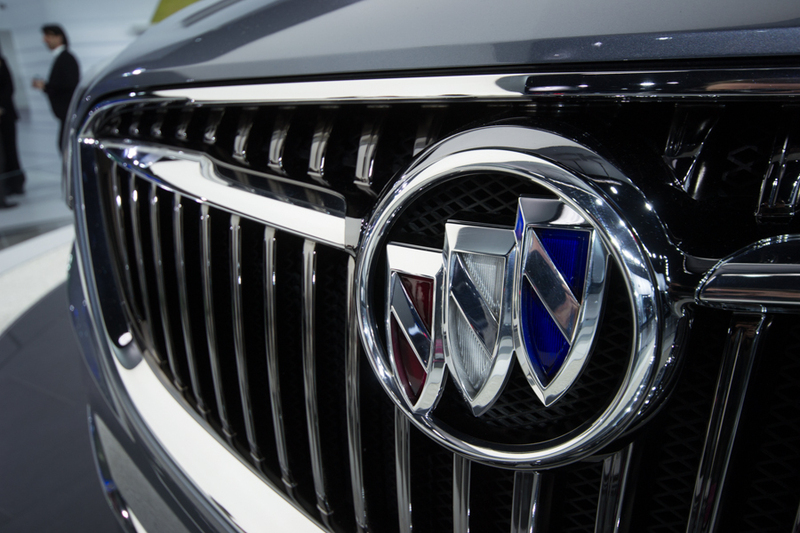 What Is GM Planning To Do With The Avista Trademark? Earlier this week, we discovered that General Motors has filed a trademark application with the USPTO for the term Avista. Though we aren’t privy as to how The General plans on using the mark, we’re always game to speculate. So here goes. 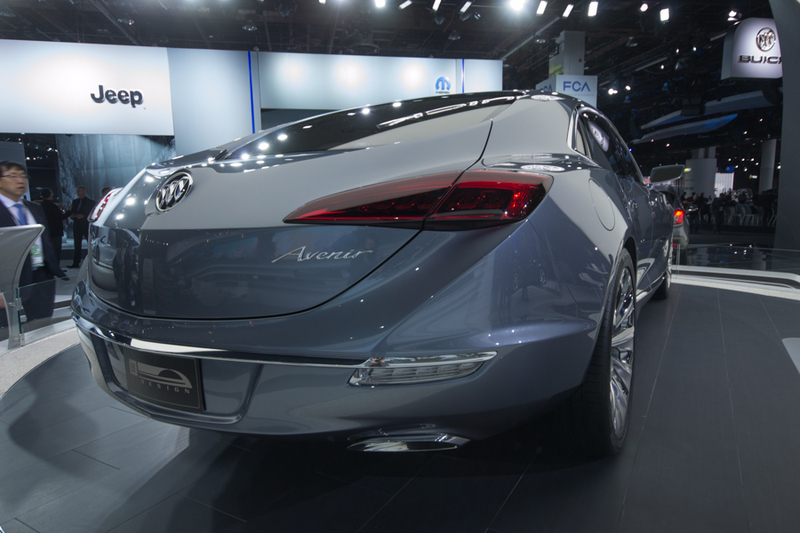 For starters: we don’t know what it is, but there seems to be something about the word Avista that has a Buick ring to it. 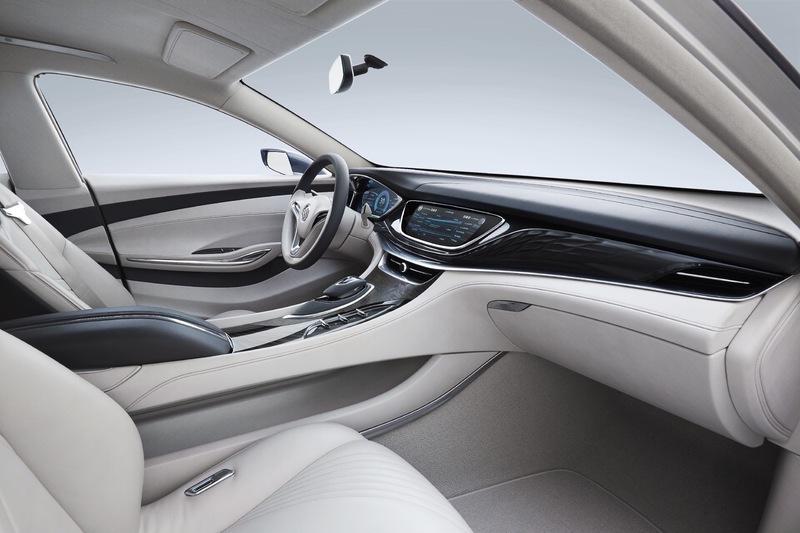 Buick Avista. Yeah, we like that, as do many of you who left comments on the original article. 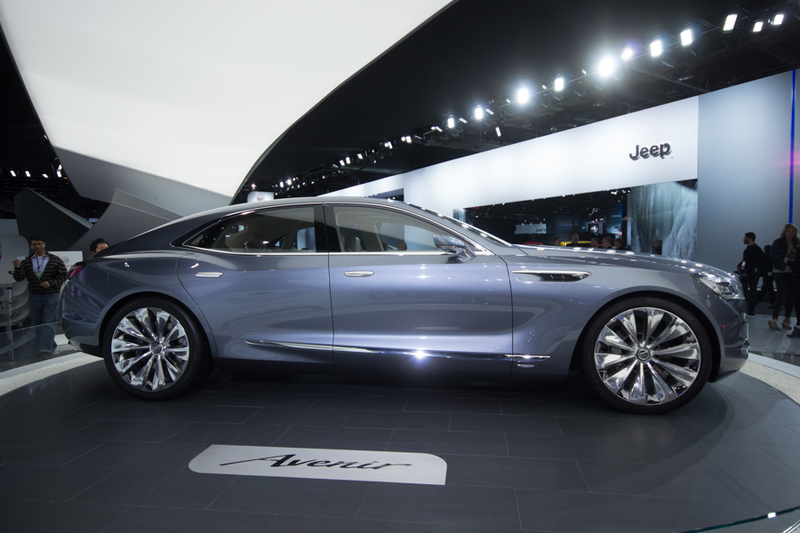 But what would a Buick Avista be, exactly? 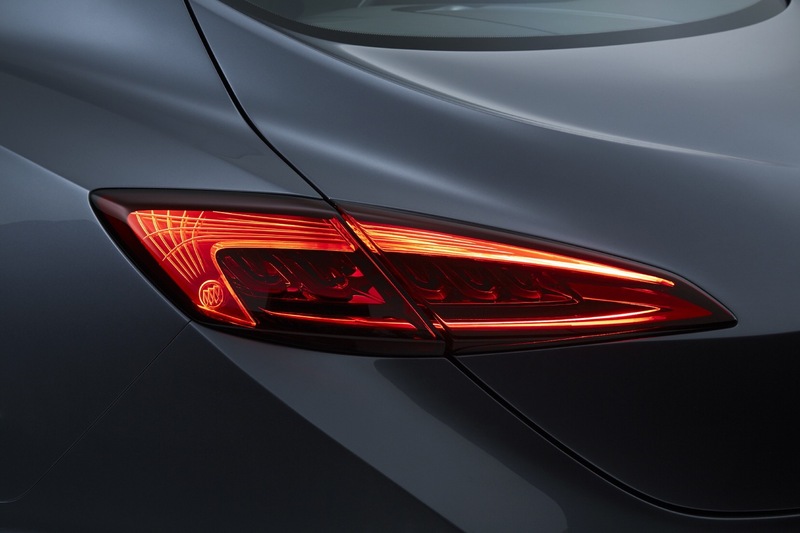 Our bets are on that it would be the name of an upcoming Buick concept. 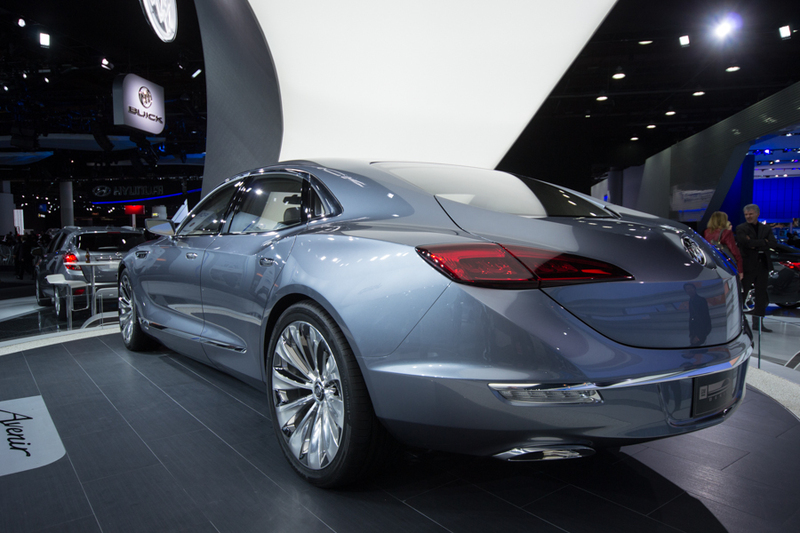 So, what makes us believe that the Avista will be the name of a Buick concept vehicle over anything else is the past. 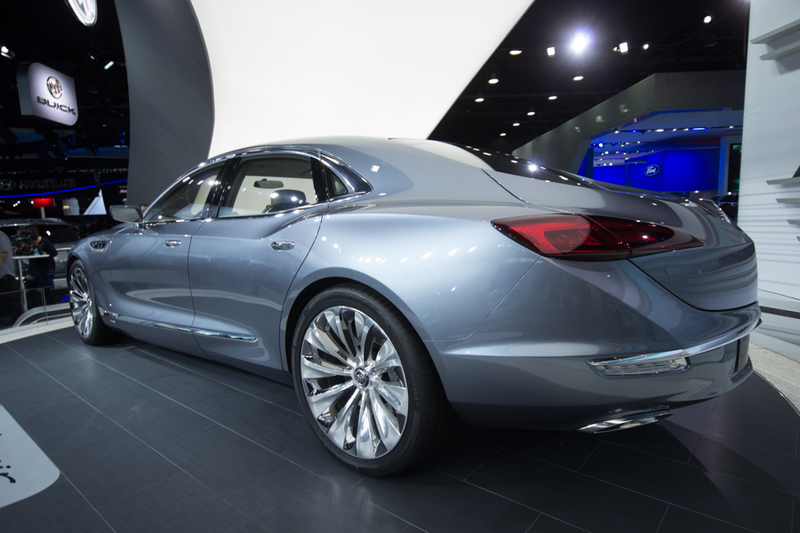 Specifically, the Buick Avenir concept. 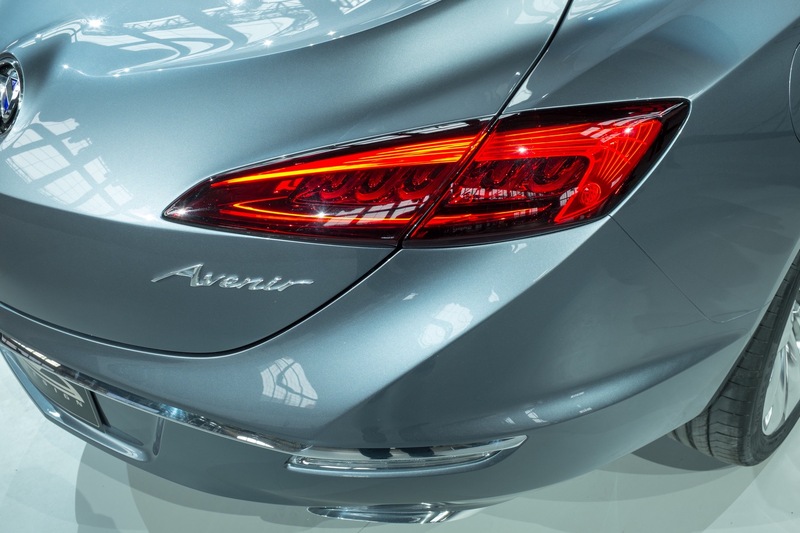 As you may already know, Avenir is french for future. Coincidentally, Avista is Italian for sight. Avenir and Avista have a similar ring to them. Lending more credibility to our assumption is the fact that GM also filed at trademark application for the term “Avenir”. 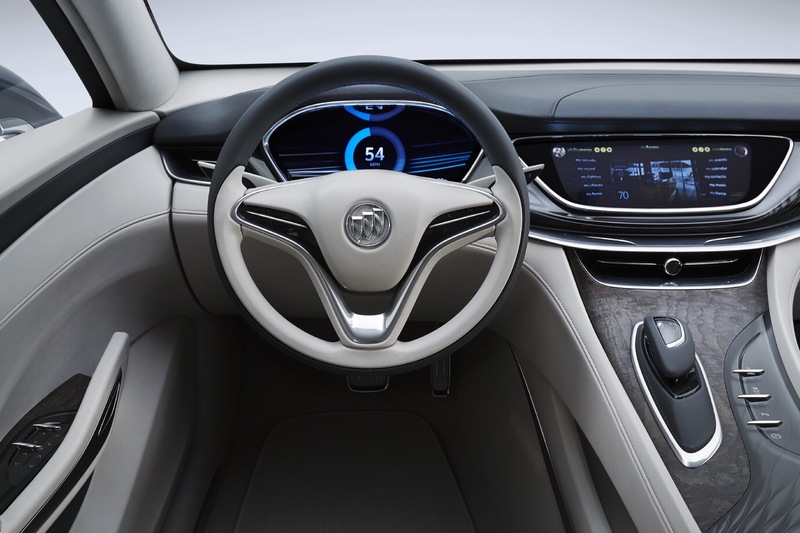 Keeping all that in mind, the supposed Avista Concept could be all kinds of things, possibly previewing the next-gen 2017 Buick LaCrosse, 2017 Buick Regal, or even the 2017 Buick Verano. 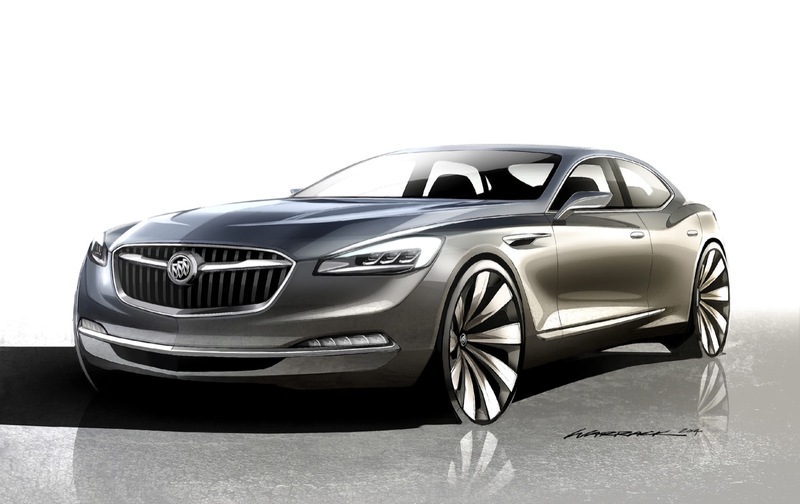 Another possibility is that the Avista name could end up being used on an iteration of the Buick Avenir Concept. 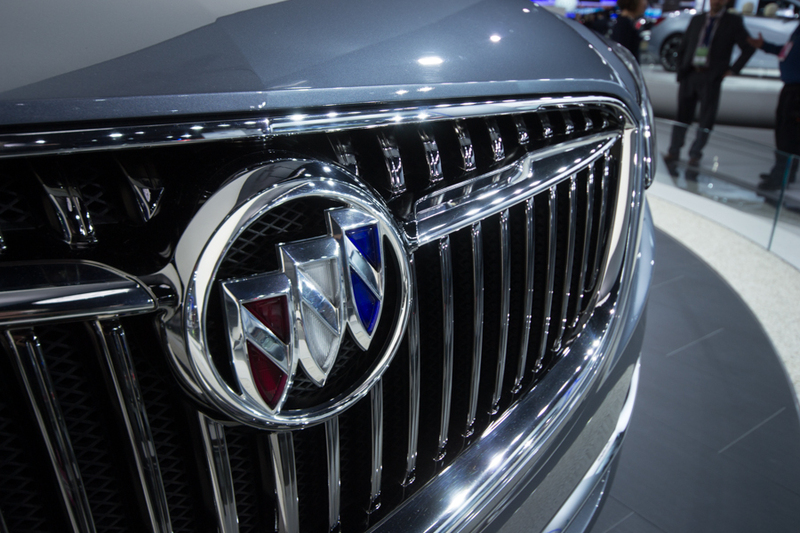 Or it could simply have nothing to do with Buick whatsoever. What do you think Avista will end up being? Talk to us in the comments. 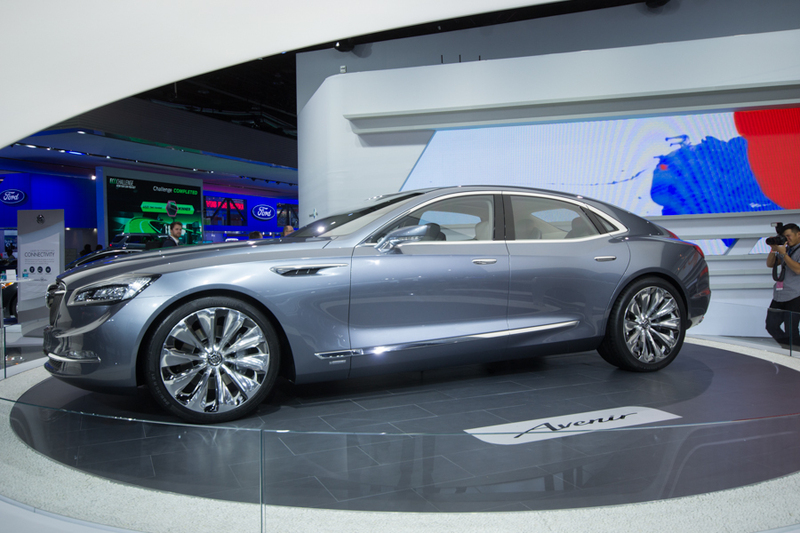 I agree that Buick would be filling another white space with Aveair. 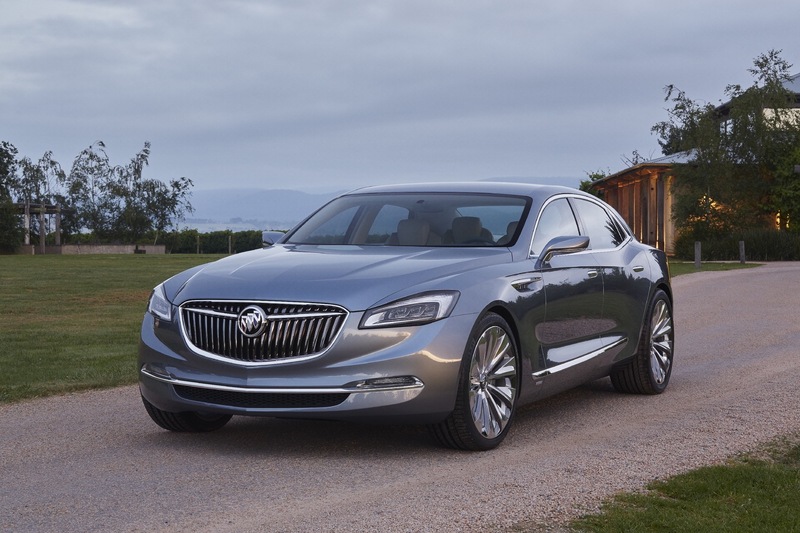 Historically, Buick always has had a large sedan that undercut Cadillac. 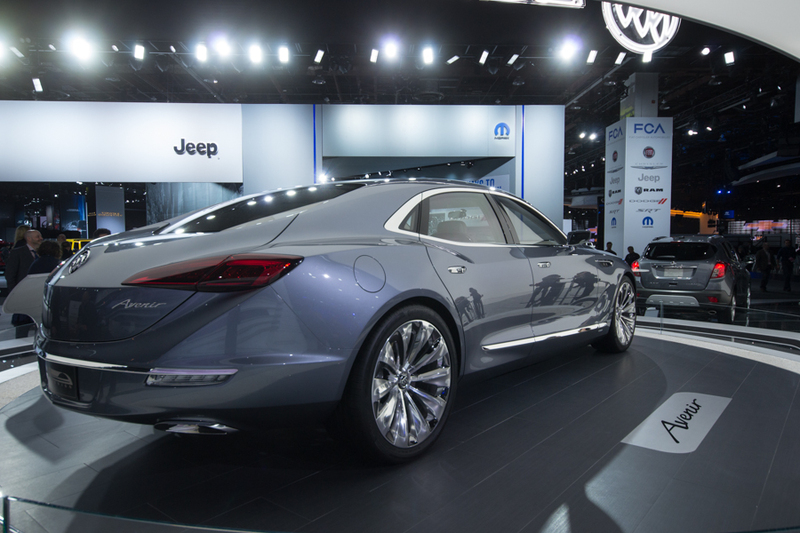 Today, with every vehicle needing to pull it’s own profit weight, I doubt Barra will invest in a large sedan as the segment has experienced a sales drop, 2017 Lacrosse is growing, and only Caddy is allowed money losing halos. Avista is a horrible name. Invicta would sound so nice along side Insignia. I suspect it’s a wagon. 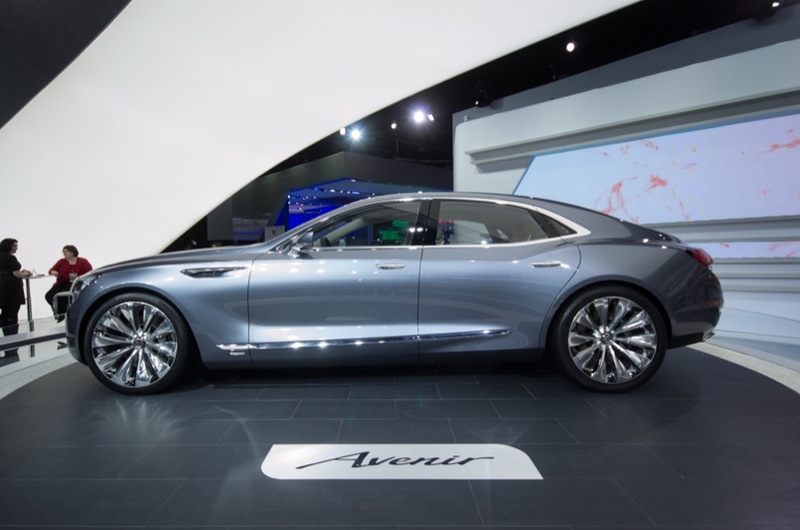 Avista sounds like an homage to the Oldsmobile Vista Cruiser. 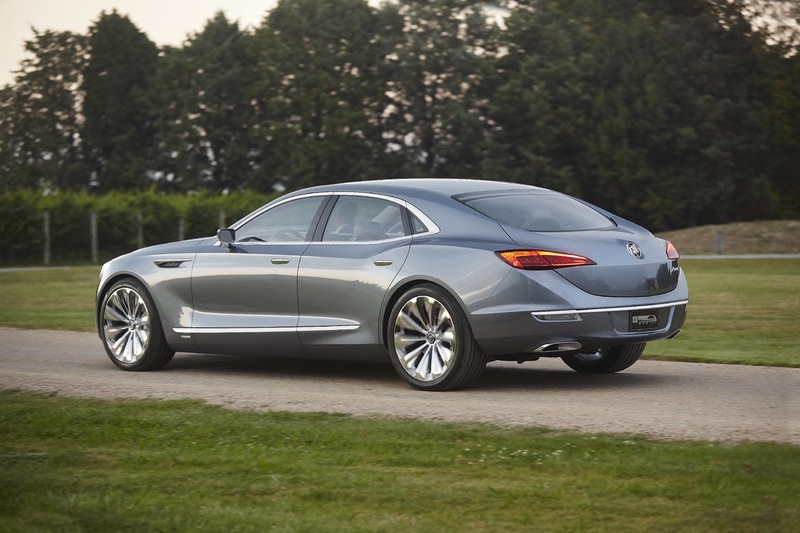 Much as the Saturn Aura was originally the 2nd Gen Oldsmobile Aurora. Not the slightest bit funny, but have you ever noticed when politicians say that they have no intention at this time of pursuing something the next move you hear is that they have thrown their hat into some form of competition? 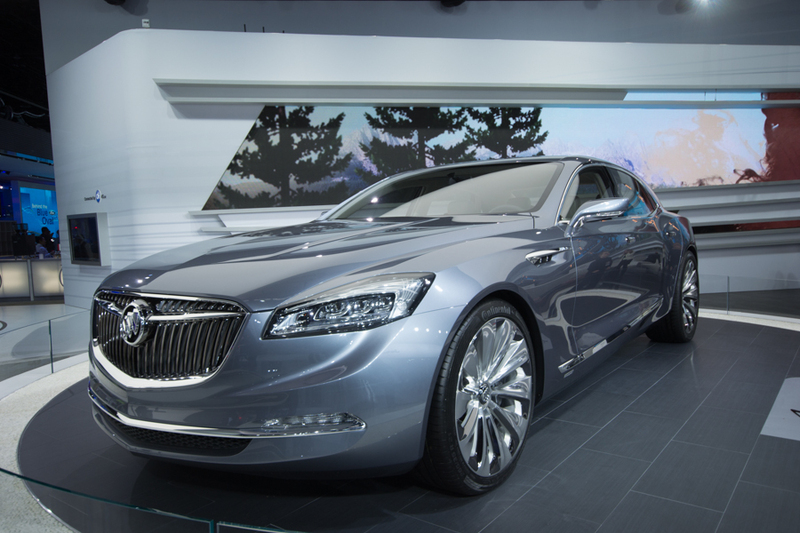 Didn’t Welburn, or some such executive with the General say there was never going to be an Avenir? 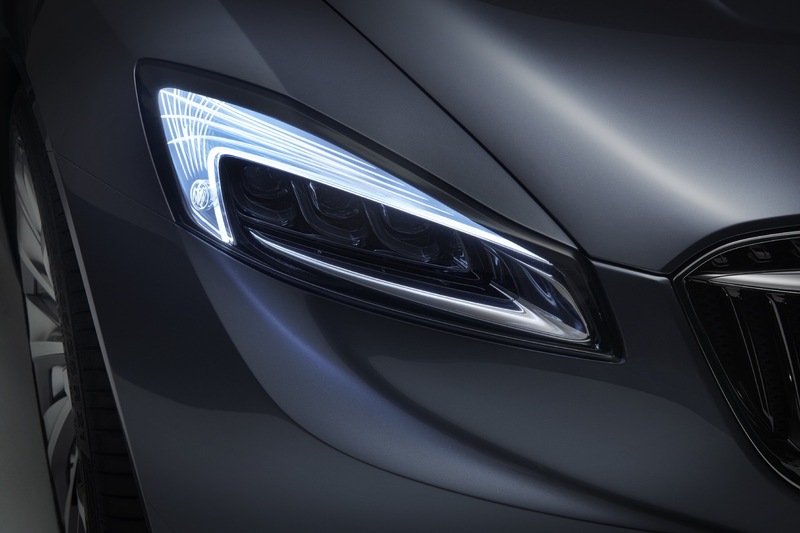 So maybe they will use it on a new Pontiac model? 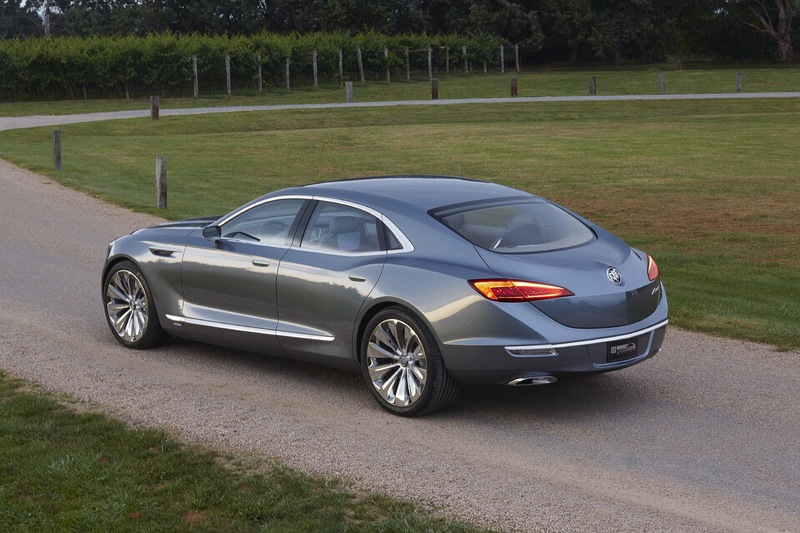 GM has said Holden won’t sell Avenir on Omega in Australia, citing that it didn’t match customer interests. Or, in other words, Holden doesn’t think people will pay $60,000 for what they’re currently paying $35,000 for with Commodore, and cheaper seats. Avenir on Omega may be held up for seeing how well CT6 goes. 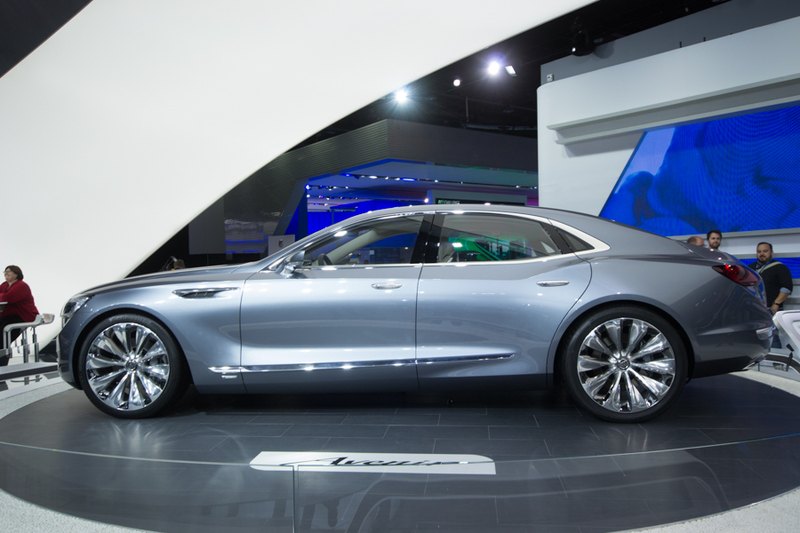 If CT6 production covers plant costs, there may not be a need for a second Omega car. 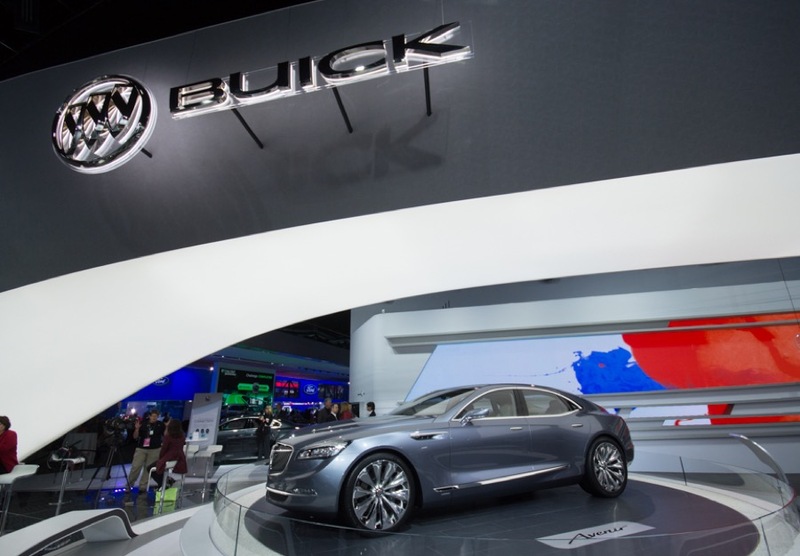 If it sells poorly, there may be more need to recoup platform development with a Buick. 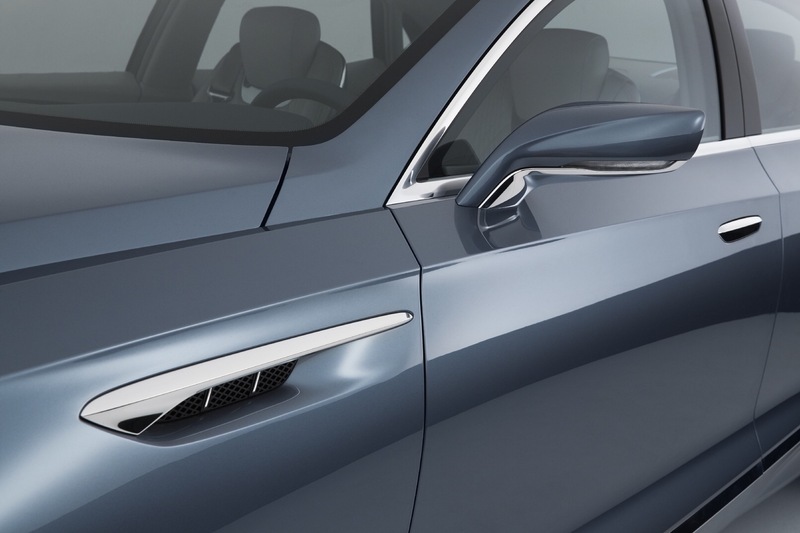 That may delay Monza coming stateside, but I don’t think it would impact a LaCrosse Wagon, something Reuss has indicated is coming through his repeat statements that America needs more wagons. The only reason the Regal didn’t arrive in wagon form was that the Saab 9-5 was going to serve as GM’s stateside premium wagon. By the time the 9-5 died, it was too late to slot in a Regal wagon. 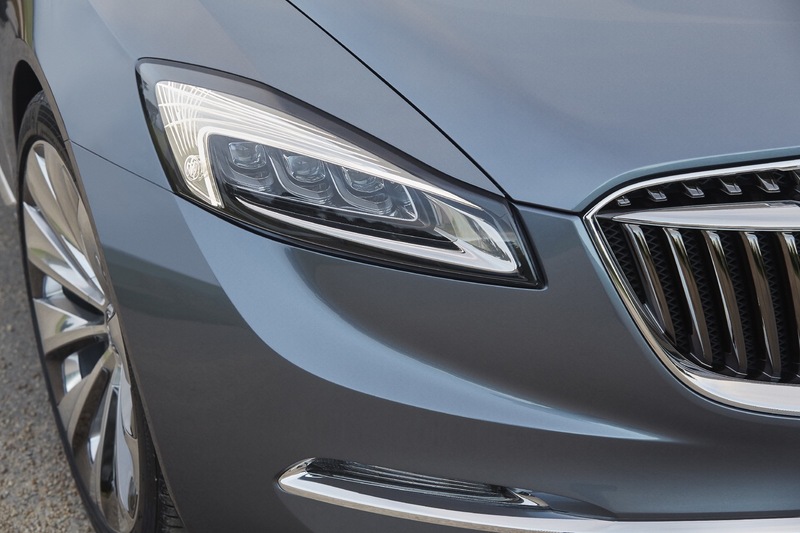 Now that LaCrosse is aligned with Opel, that’s more likely to ship in wagon form. Probably an SUV because the world needs another damn SUV. For all we know it could be a name for a new large sunroof by the time they are done. 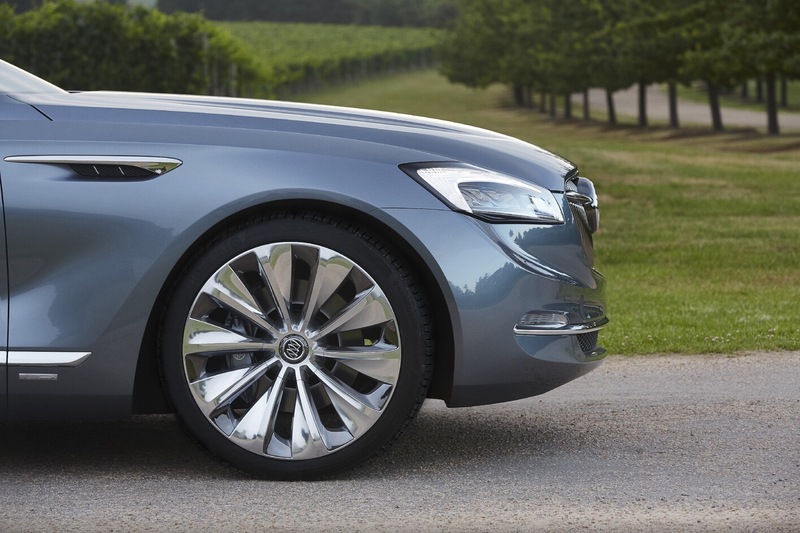 I would say if it were a wagon it would be based on a Opel Regal like wagon on the new platform. But that would be a long shot at best. 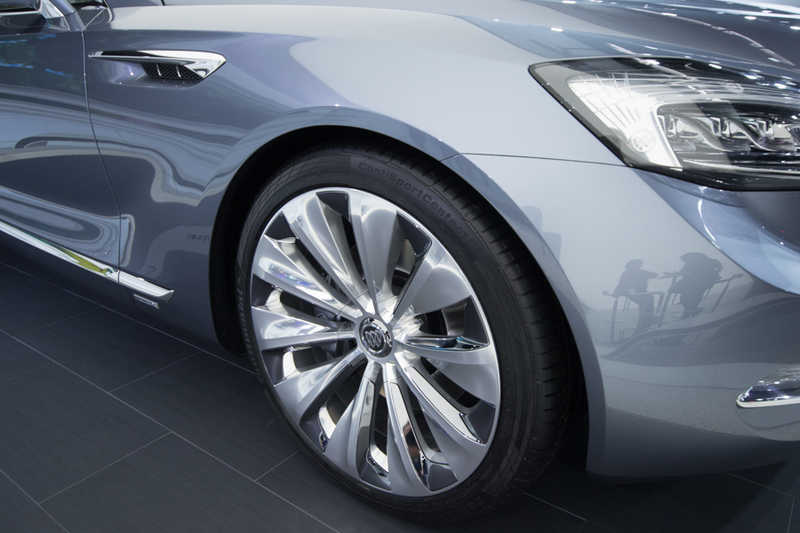 Holden will get a version of the Omega. 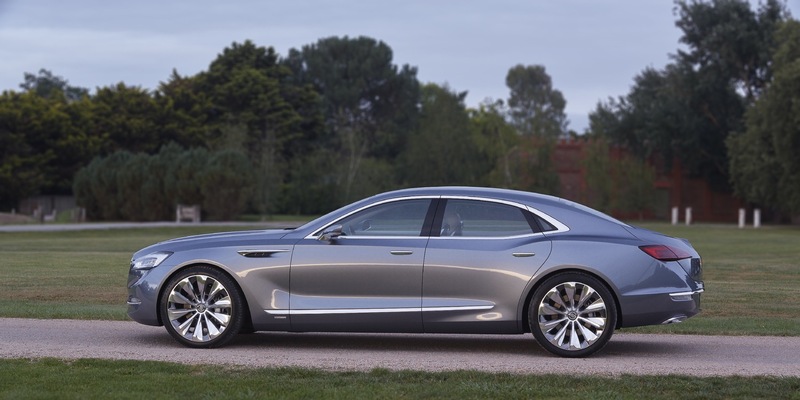 Also I would say we are on track for a Buick Omega too. 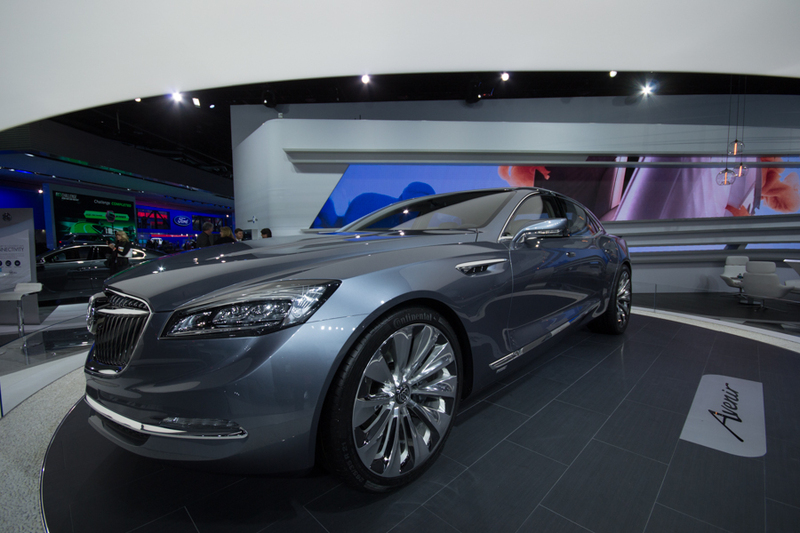 Just have to get the CT6 out first to soak up the market first since Cadillac was first to get the platform. the best thing to do is just sit back and watch as moves often lead to showing where this is all going. Fact The bottom line with the CT6 Omega it is only the first car on that platform. 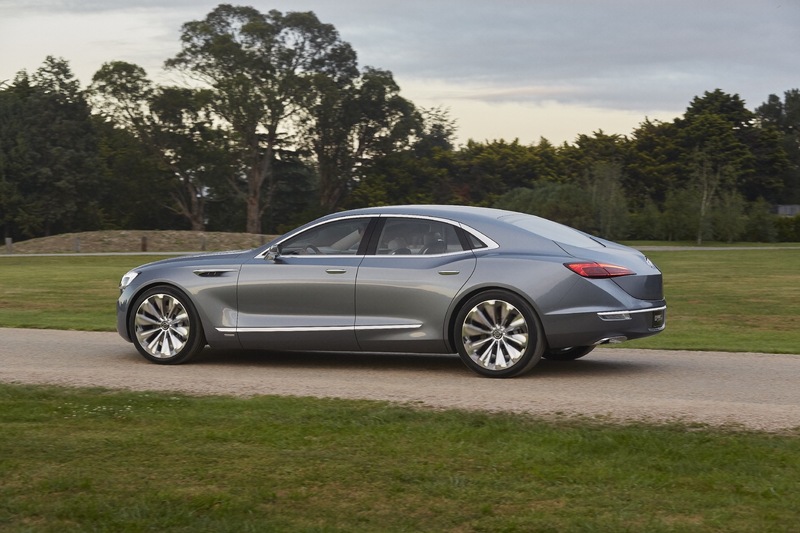 Fact A wagon will have to be more Opel or Holden based as we will never sell enough Buicks to make it profitable. So watch over seas and see what they do and that may be a good hint. 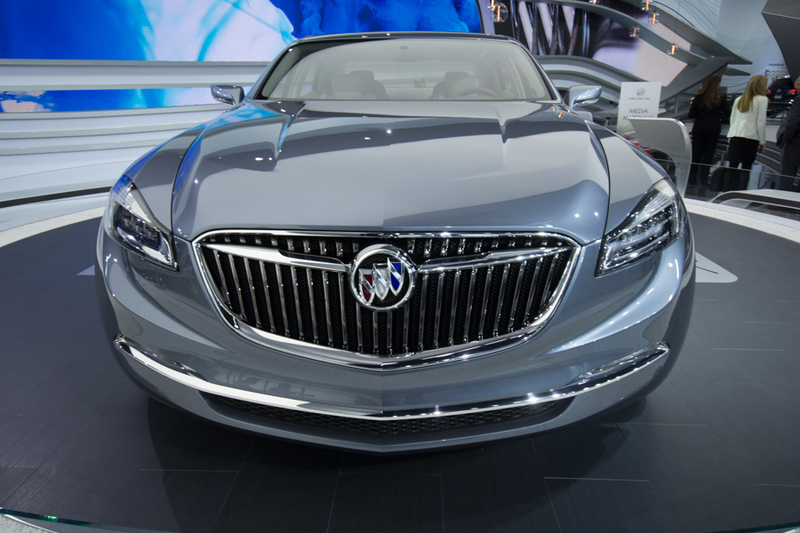 Fact we have many new models coming for Buick in the next few years so it could easily be a car to a SUV or CUV. like em or not the CUV is popular and most practical in the ever shrinking auto market. In this day and age of big screens and small trunks you can hardly haul anything anymore. Honestly, scott3, that’s exactly what came to mind when I first heard this term Avista. It may very well be some type of sunroof option. Or it could be another CUV model. 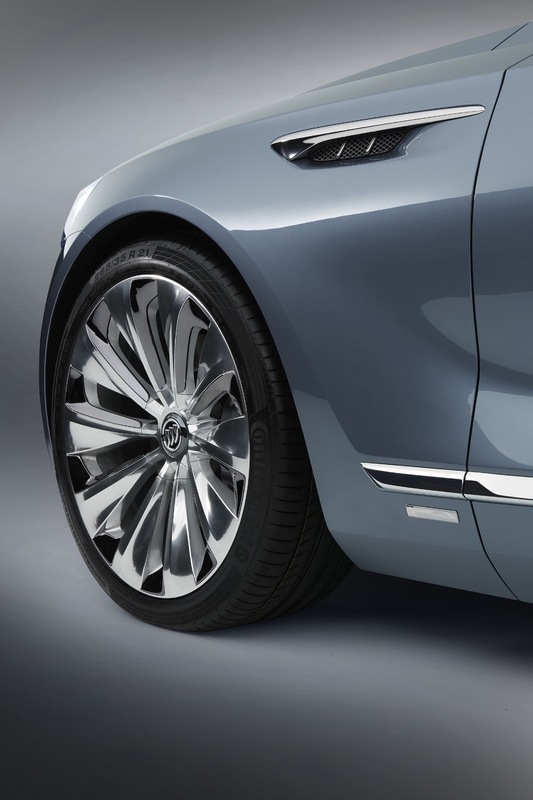 If none of these then it may turn out to be an Opel-based small car for the Buick lineup. 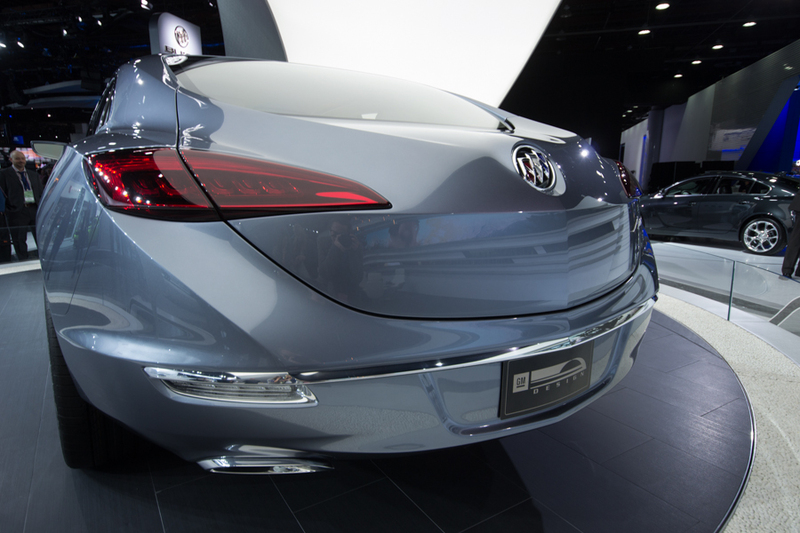 Probably won’t be an SUV/CUV, since All of those start with an “E” – Enclave, Encore, Envision, Enspire (the next one, by the way). 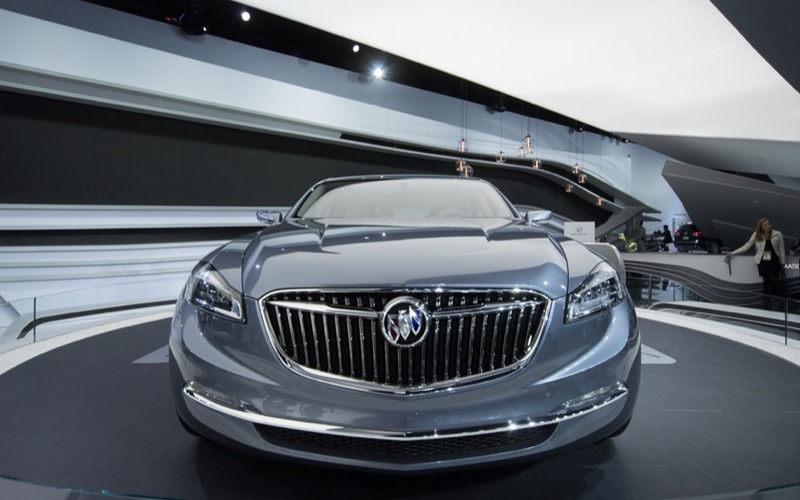 I support the Buick concept argument. What kind of vehicle it could be is anyone’s guess though. 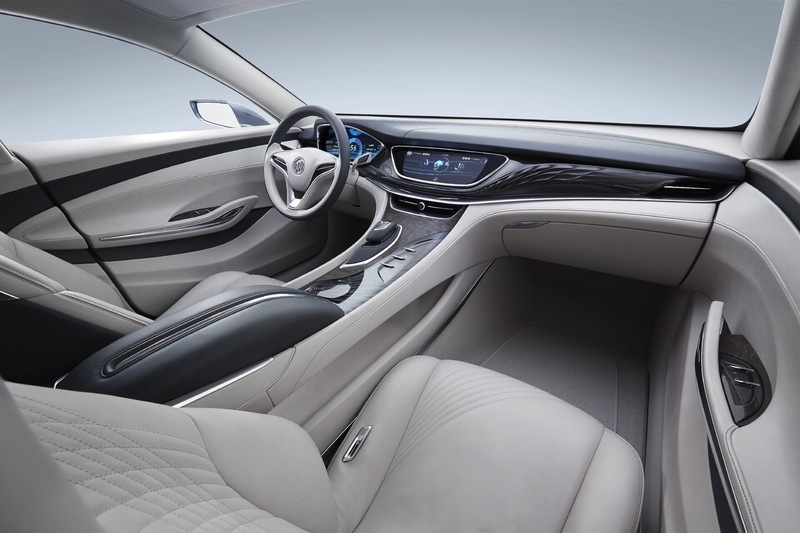 Avista could be the name of the system which allows the car to drive itself. 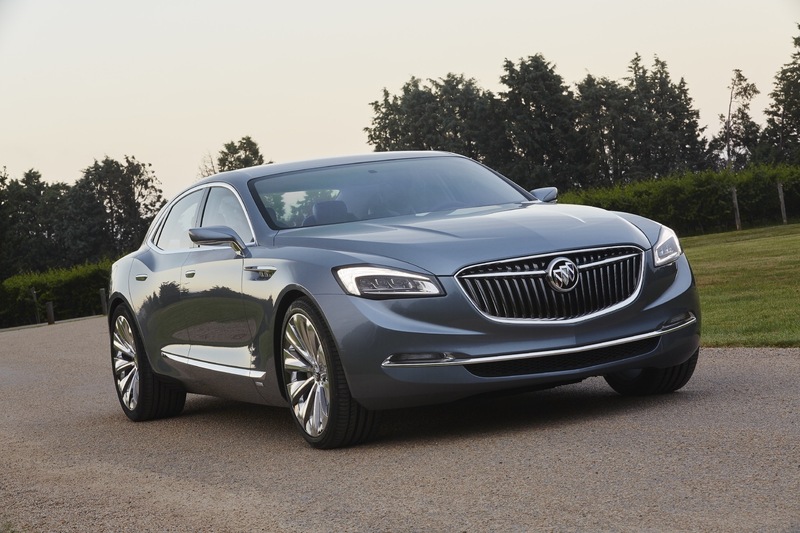 My guess is the concept version/design direction preview of the new Enclave. Just something to consider here. 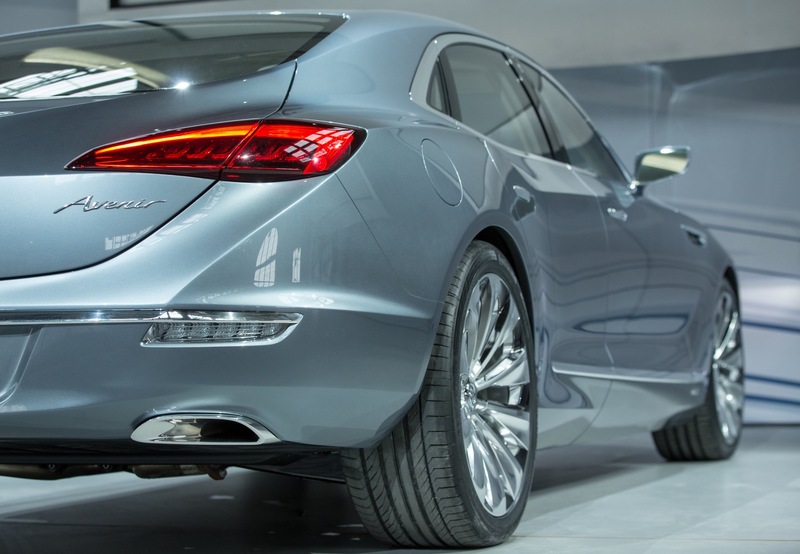 I think it might possibly be a 2-door luxury coupe based on the Avenir . Taking the place of the old Riviera . 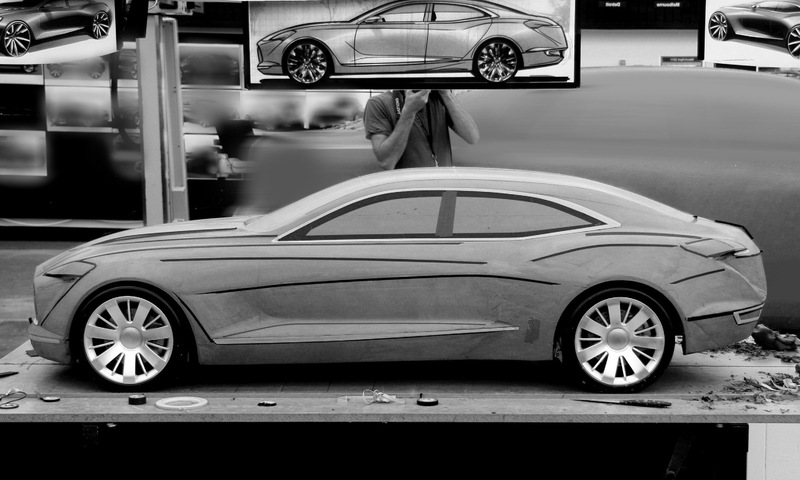 Buick would be the division to bring back such a model to market . Target the older Baby Boomers that don’t want an SUV and have no need for a 4 door luxury car . 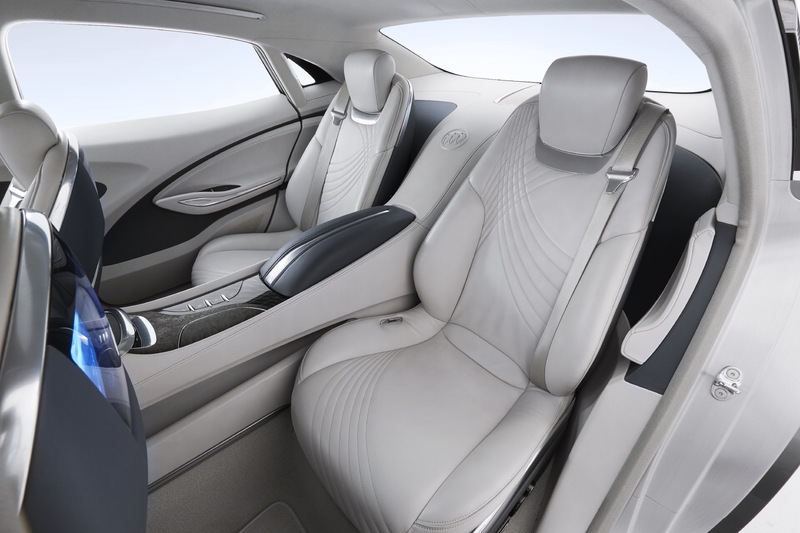 Just simply a personal luxury coupe . Quess we will just have to see whats up with the General . Except that the average age for a Buick owner in America one day past dead. 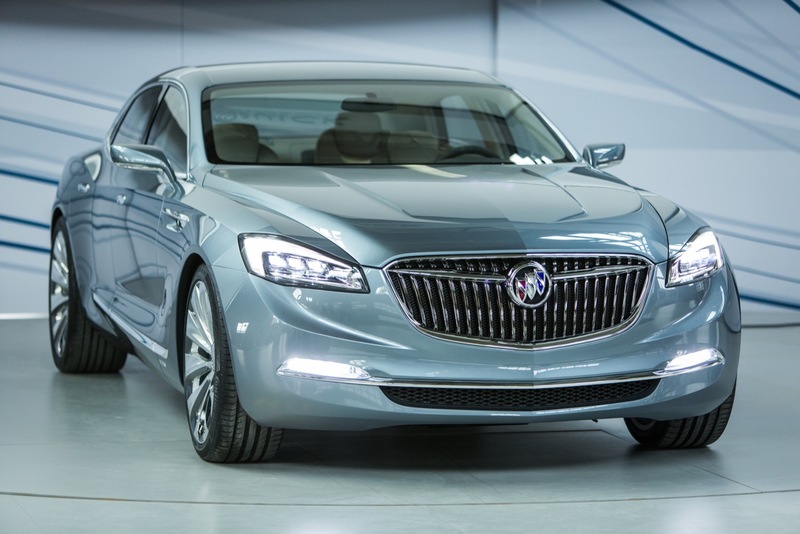 I just cannot see how or why Buick would want another vehicle to clutter up the retirement centre market. Lets see now , the word is A V I S T A . Of course , it means ” a vista type vehicle “. 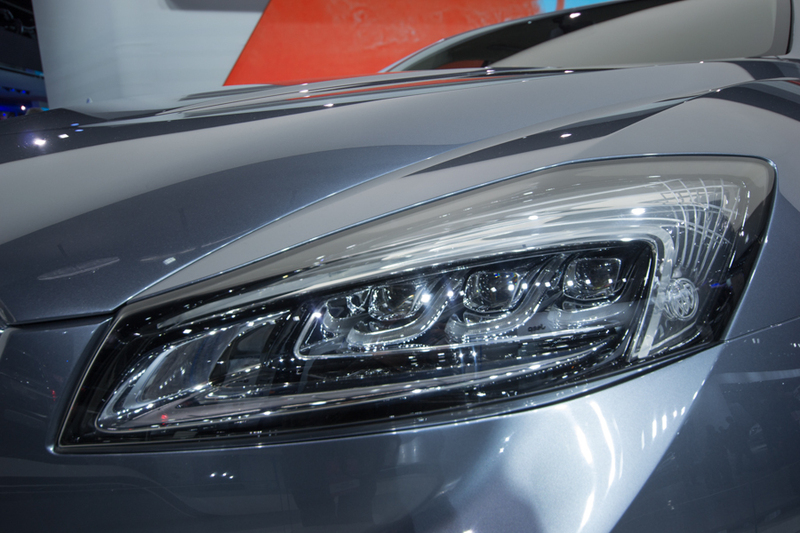 Without a doubt , a middie crossover with long moon roof , low beltline for outstanding visibility for drivers and passengers . Really , just a needed hot market replacement for mini vans . What more can I say to convince you …… take this to the Bank of Nigeria , tell them Joe sent you ! 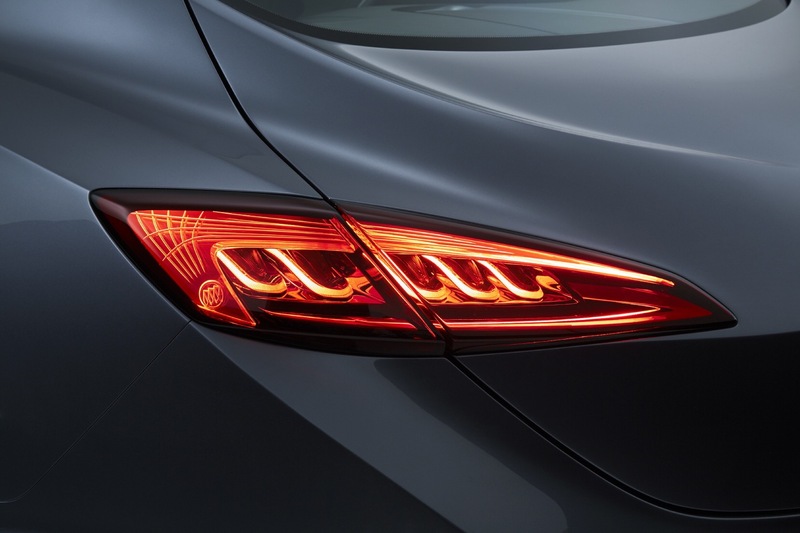 I’m thinking that it’s the Buick version of the Opel Adam.